And if the project is not a priority, then it never stood a chance. People and organisations always find time to focus on their priorities, and their priorities are things that matter to the business. Those things that are not as important are consequently delayed, postponed, or forgotten altogether. So, if you have found your project on the back-burner, whether it was put there by yourself or the key stakeholders, then it is likely that you didn’t choose the right project in the first place. Poor project selection lies at the root of almost all difficulties people face with completion: If you are struggling to engage people, it’s because your project is not viewed as important. If you ran out of time to complete your project, it’s because you spent it on something you considered more important. 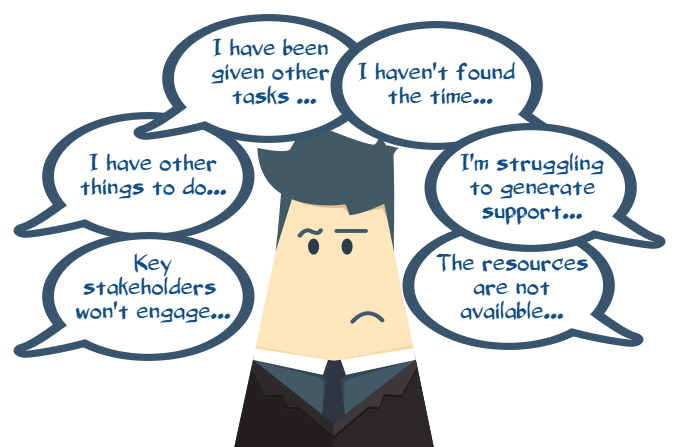 If you were given other tasks to complete, it’s because your stakeholders do not consider your project important. And if your project is not important, then it will never be a priority. d to get in the way. 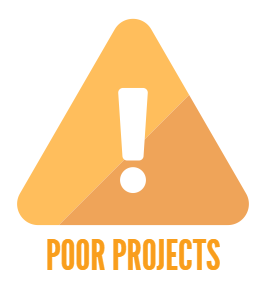 Why do people pick poor projects? Many organisations investigate Lean Six Sigma and realise that it is one of the best ways to develop their people and improve their profitability. They spend the appropriate time to find a consultancy to train their people but seem to falter when it comes to project selection. 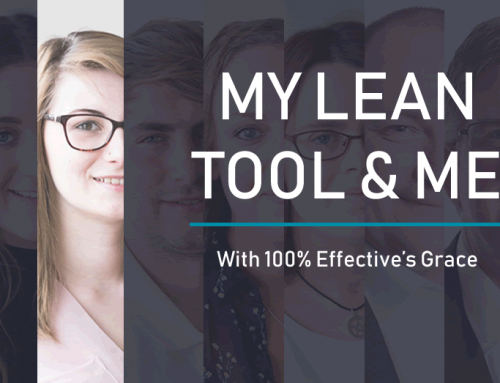 Instead of working with the experts to ensure that the projects are at the heart of their strategic plan, they let the trainees or non-engaged managers choose the projects. What they then end up with are ‘nice to do’ rather than ‘must do’ projects. While ‘nice to do’ projects may grab attention initially, and even generate some support, they will never be a priority and so quickly make their way over to the back-burner. 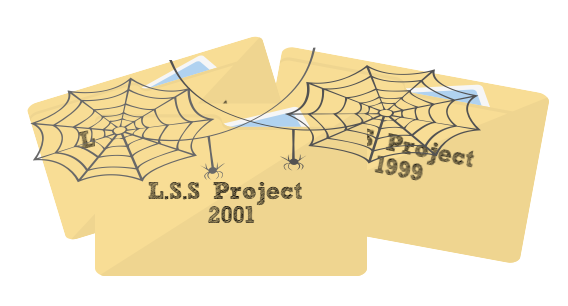 All the time, money and effort spent to get the project started will have gone to waste. For individuals and organisations that are new to Lean Six Sigma, it can be a daunting prospect to entrust their most fundamental problems with the methodology. However, Lean Six Sigma is tried, tested and ultimately designed to tackle the real issues in your company. If you trust and commit to the process, prioritise the projects and consequently see them through, you will find permanent solutions to your problems. To get the most out of Lean Six Sigma and achieve success with your project, it must be solving a problem of importance. If so, it will naturally become a priority to everyone involved and the time and resources necessary will be given without a question. As the saying goes: If it’s important to you, you will find a way. 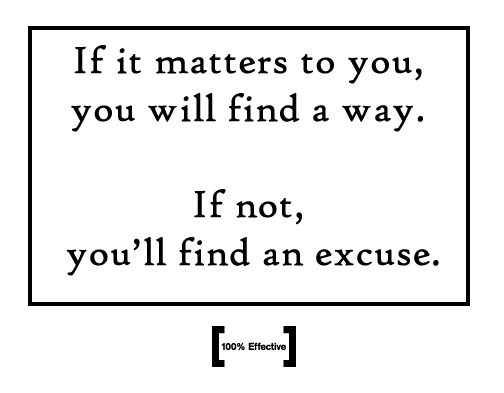 If not, you’ll find an excuse. 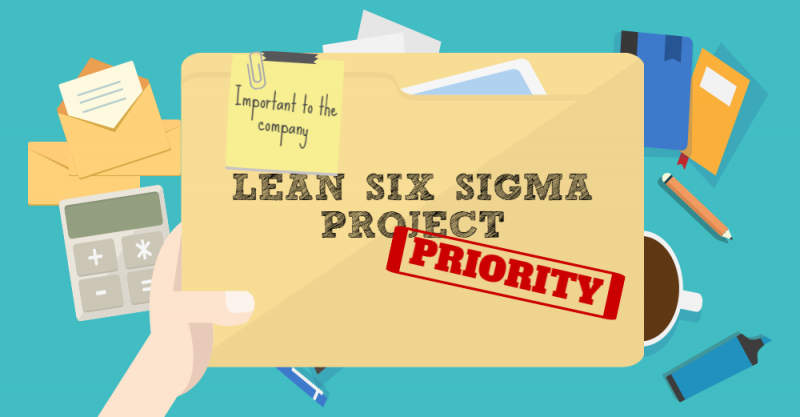 If you want more information on making your Lean Six Sigma projects a success, take a look at some of our other articles and infographics. From insights on what makes a bad project to top tips and tricks for making it more productive, you’re sure to find something to help you out!